The attorney you choose to assist with your divorce, child custody dispute, or any other matter of family law can make a dramatic difference in the outcome of your case. A skilled lawyer can help simplify the proceedings and offer guidance at every stage of your case. At Elkouri Heath PLC, we understand the challenges that you may be facing, and we are equipped to provide the responsible representation you need while offering the personal attention you deserve. Post-judgment modifications and order enforcement. 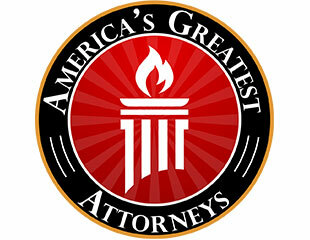 To learn more about our firm and how we can help you and your family, contact our office. Call 248-344-9700 for a free, no-obligation consultation today. 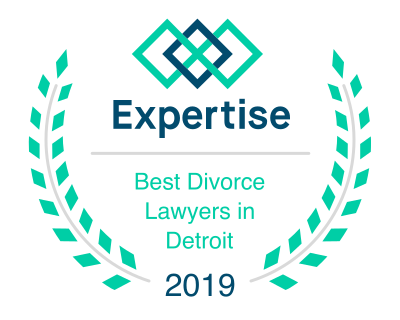 Located in Novi, MI, our firm serves clients in Livonia, Livingston, Northville, Macomb, Canton, Washtenaw, Farmington Hills, Wayne County, Oakland County, and the surrounding areas. Our attorneys can help you navigate the divorce process and will work with you in obtaining a favorable outcome. An amicable solution to your divorce or family law matter may be possible through mediation or collaborative law. We are dedicated to protecting your parental rights while promoting the best interests of your children. Attorneys Susan Elkouri and Symantha Heath are accomplished family lawyers who have been serving clients in southeast Michigan for more than 20 years. During that time, we have developed a reputation as hardworking attorneys who know how to get results. With our experience, we recognize the importance of listening carefully to our clients so that we can customize a solution to meet their specific and unique needs. 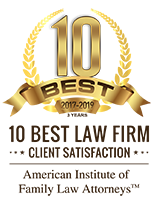 Our attorneys are certified collaborative divorce lawyers and divorce mediators who understand the value of negotiation in family law proceedings. We facilitate amicable resolutions whenever possible, but we are also fully prepared to litigate your matter in court when necessary. No matter what challenges arise, we will remain at your side throughout the process, ensuring your rights and best interests are fully protected. During divorce you face some of the most difficult decisions of your life. After a consultation with Ms. Heath, I knew she was the attorney I would hire. Her professionalism carried through the whole process of getting divorced. From meetings, emails, phone calls, mediation and my final court date; I felt a confidence knowing I had Ms. Heath representing my best interests. I have and will continue to recommend Ms. Heath. Words cannot express the professionalism Elkouri & Heath has given me in my time of need. I felt very confident and secured in court with Symantha Heath by my side. I couldn't imagine being represented by any other Firm. 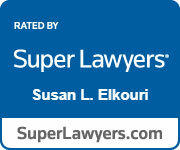 I am very pleased with the performance, support, professionalism and outcome of my divorce case. They exceeded all of my expectations. I’m very grateful and would recommend Elkouri & Heath to everyone. I was recommended by a colleague who use Symantha in the past. I asked him if he knew a good divorce lawyer and the first and only person he mentioned was Symantha Heath in Novi. After speaking with her I knew immediately she was the one I needed fighting this divorce battle. She super exceeded my expectations. Any issues I ever have her office will be the one and only office I ever call.